While “Star Wars” toys and costumes have been around for what feels like a millennium, if you want to show that the force is strong with you, you don’t have to hit the hyperdrive to reach the far ends of the galaxy. Trust your instincts in choosing the best “Star Wars” gift for every rebel pilot you know (and even for those nasty storm troopers on your list). If you loved BB-8 from the “Star Wars” movie – and thought that you’d like to eat him up – now you can. 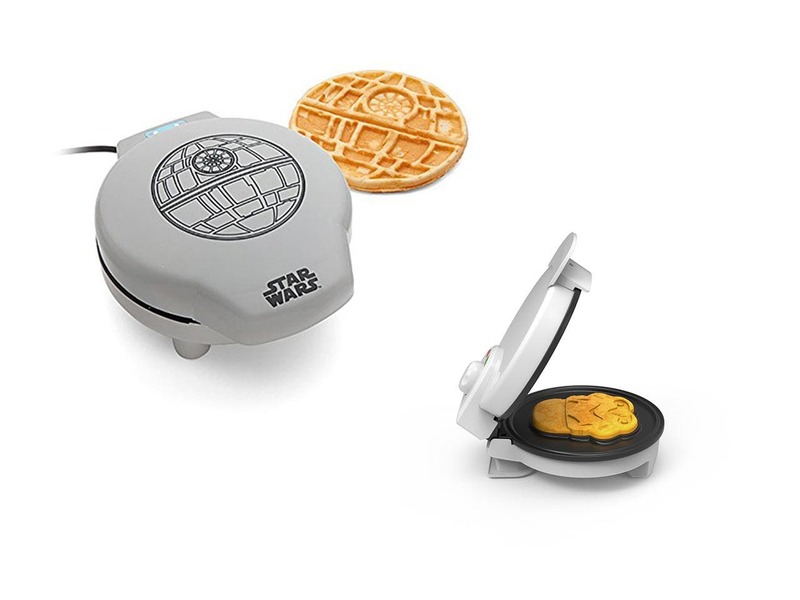 The Star Wars BB-8 Waffle Maker duplicates the robot’s distinctive shape on both sides of a waffle. It doesn’t say “beep boop” when it’s done; an indicator light lets you know it’s ready. 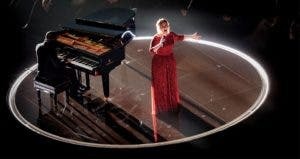 It $39.99 at Amazon.com. British shoemaker Irregular Choice, known for its distinctive footwear, offers several Star Wars shoes for trekking off to Dantooine. 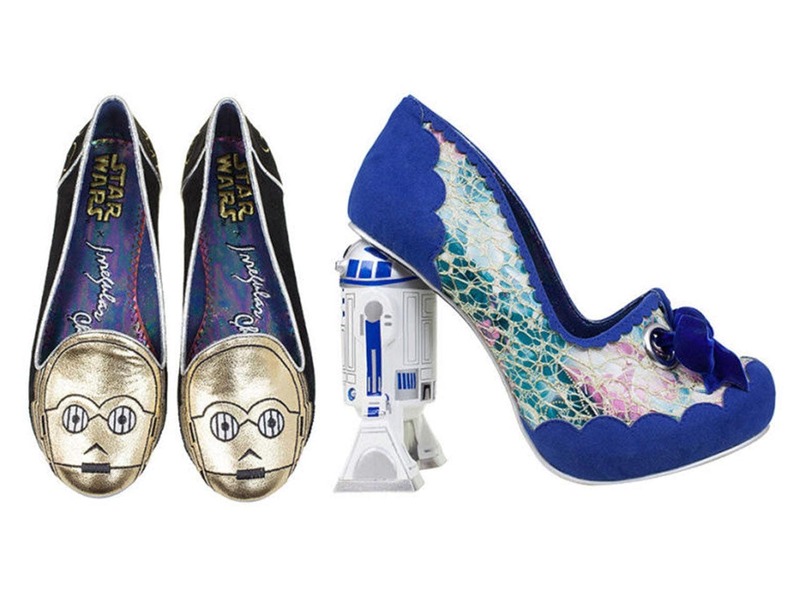 The black faux-suede, limited-edition C-3PO flats have sparkly heels with “Star” on one heel and “Wars” on the other. 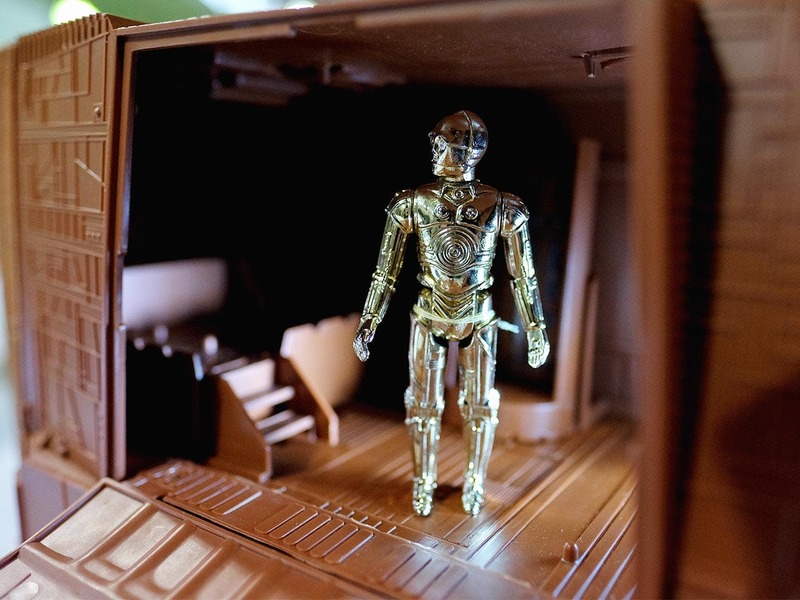 This is madness, but C-3P0’s gold head covers the toes. 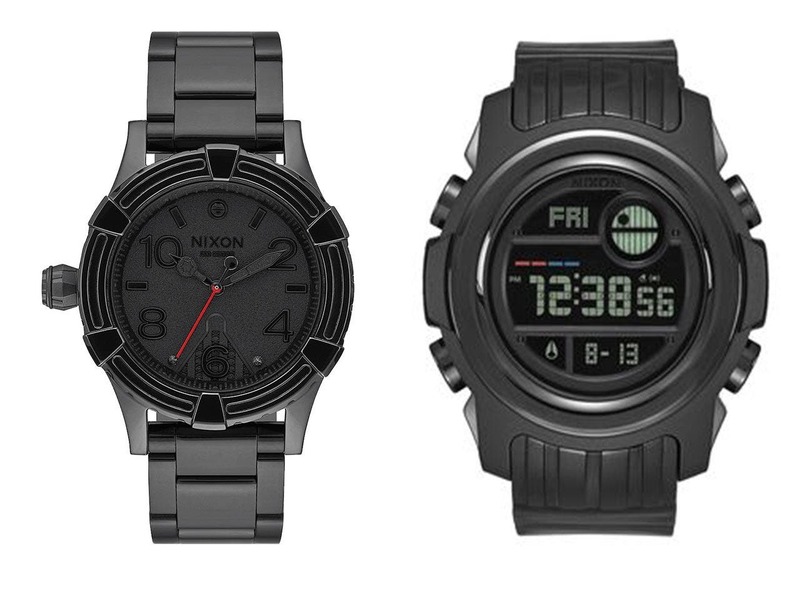 Available for $127.19 at Think Geek. This car charger beeps and chirps when you plug in a device. 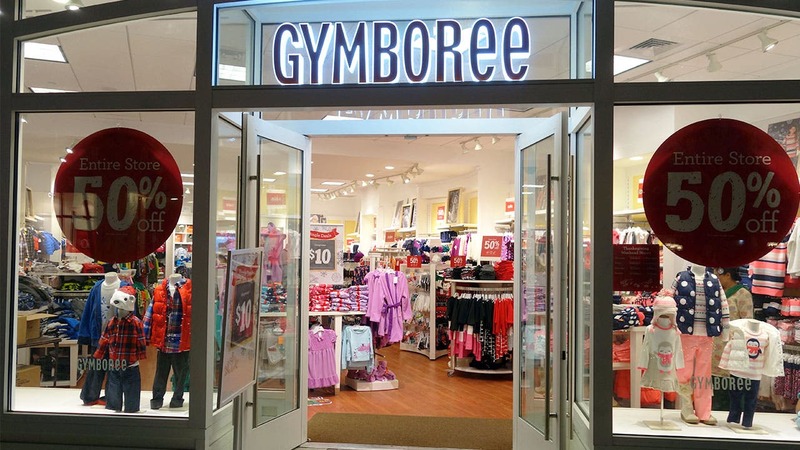 It has everything you’ll need on your way to the Dagobah system in search of Yoda. It has two charging ports, plugs into your car’s cigarette lighter and can charge anything compatible with a USB port. 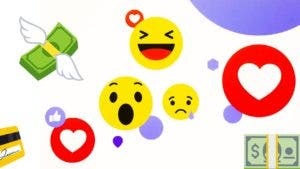 Available for $29.13 at Amazon.com. You don’t need to sneak into the seedy cantina in the pirate city of Mos Eisley to quaff a brew. 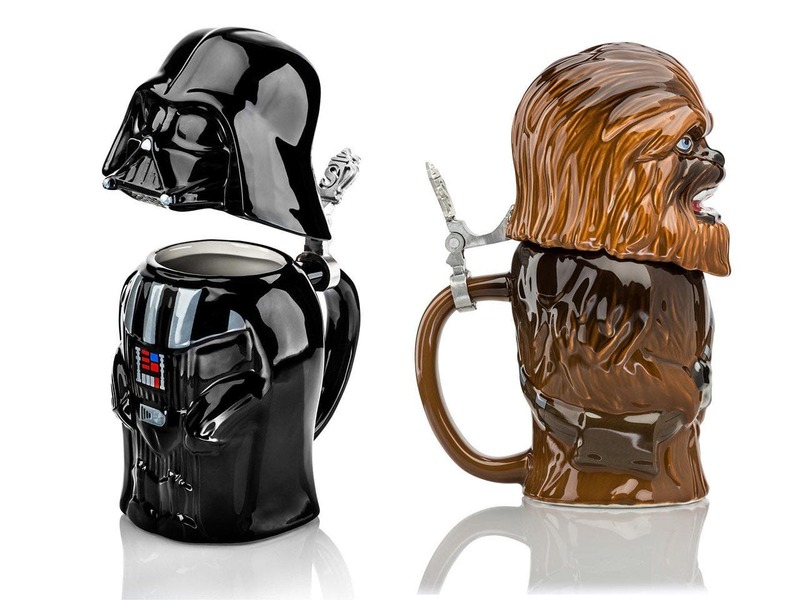 These 22-ounce beer steins are available with Boba Fett, Darth Vader and R2-D2 designs. Avoid the blasters, bounty hunters and smugglers and fill these up at home. Available for $34.99 at ThinkGeek. 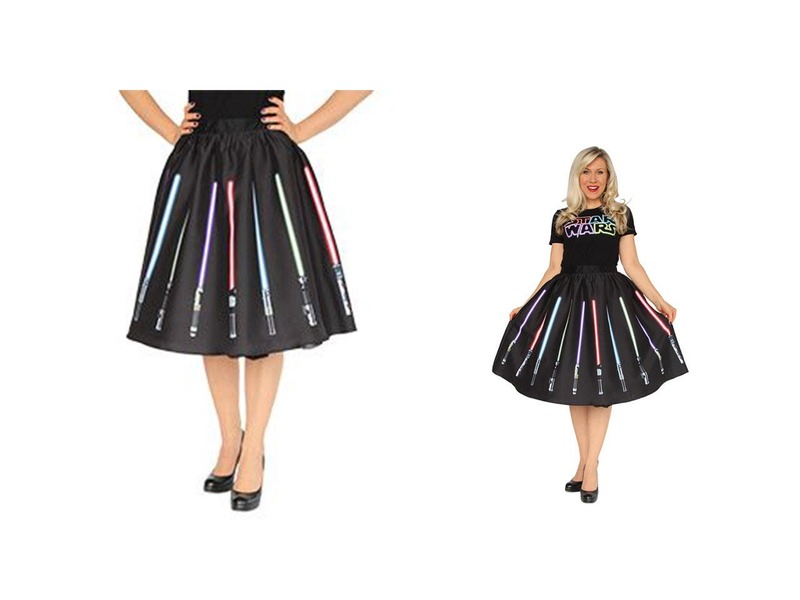 Designed by Ashley Eckstein for Her Universe, this 1950s-style circle skirt is designed with red light sabers, with hilts that match the light sabers of Darth Vader, Darth Maul, Mace Windu, Luke and the Anakin/Luke. Queen Amidala could dress for success before meeting with the Galactic Senate or Jedi Council in one of these. 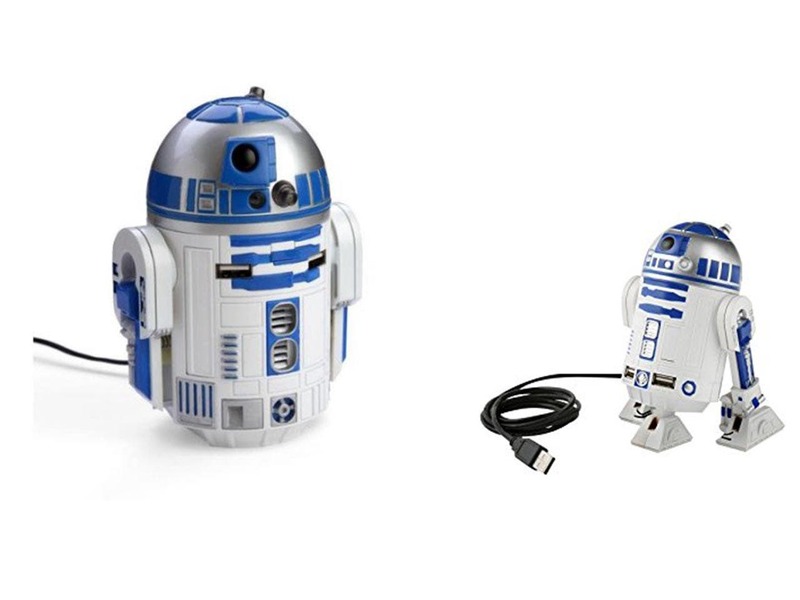 Available for $79.99 at ThinkGeek. 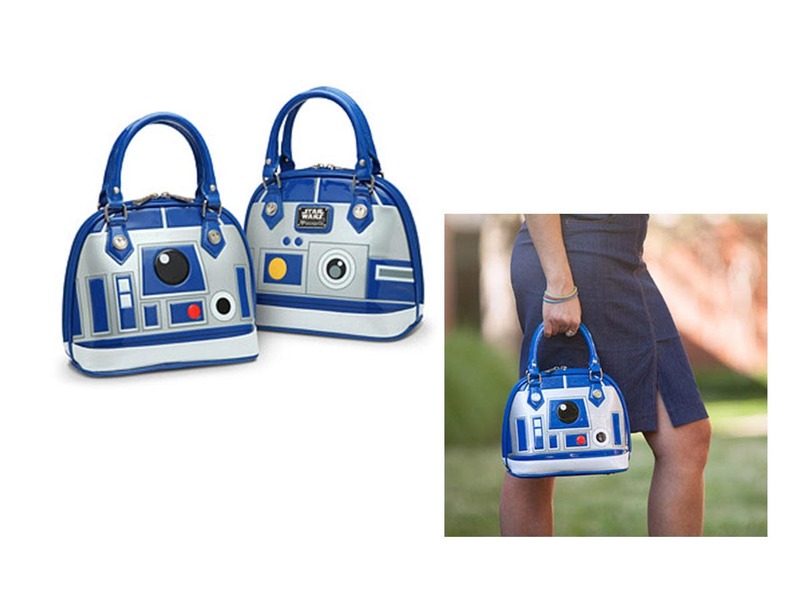 If you want to go all-out with a Star Wars outfit, accessorize with an R2-D2 purse. The blue, white and silver faux patent leather bag has metal feet on the bottom. It’s just big enough to carry your food rations from Jakku. Available for $49.99 at Think Geek. 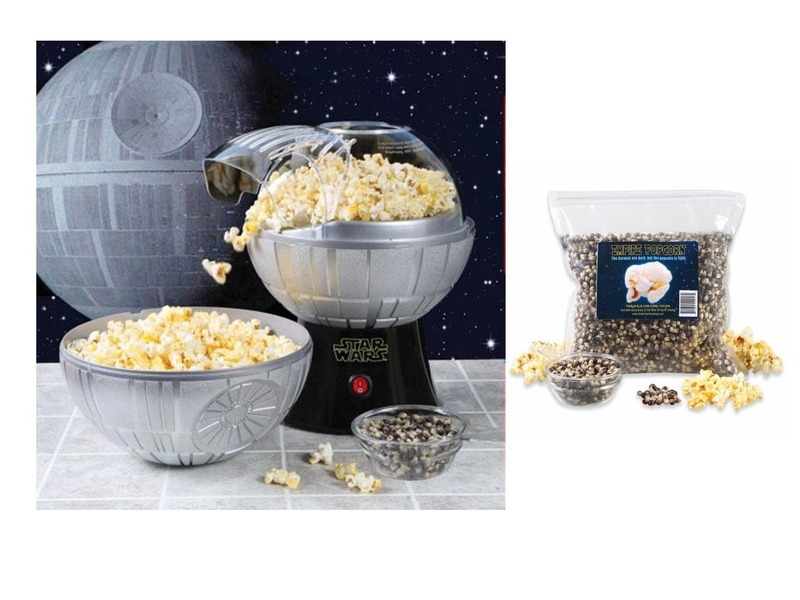 The detachable Death Star top of this hot air popcorn maker doubles as a bowl. 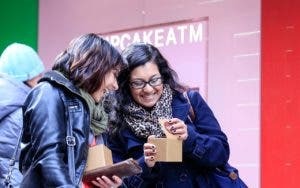 It comes with a corn kernel scoop that also is a butter warmer. Maybe the Emperor wouldn’t look so grumpy if he had a handful of popcorn and a more comfortable throne. Available for $49.99 at Inside the Magic.